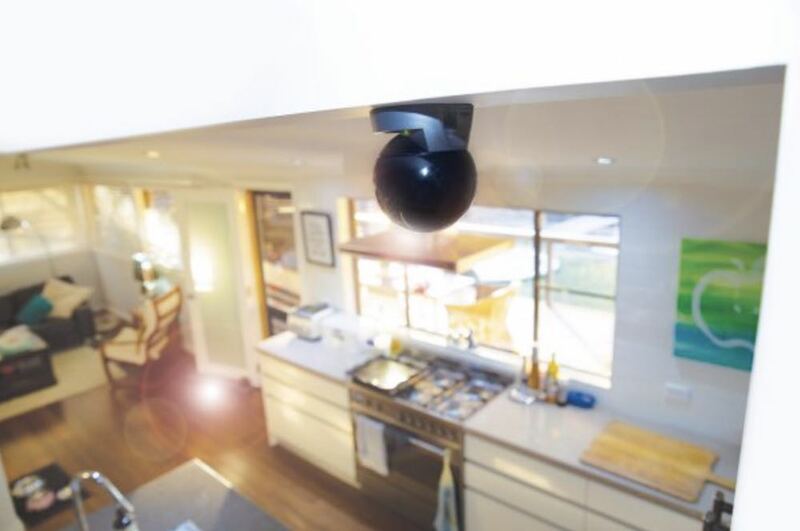 The Uniden App Cam X56 is an excellent indoor security which allows users to monitor a wider area through panning and tilting through the app day or night. 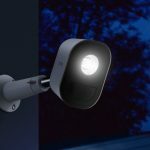 The latest camera in the Uniden smart security range is the Guardian App Cam X56 – a full high definition camera that can pan, tilt and zoom and even see in the dark. 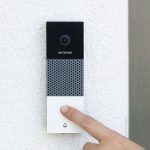 The App Cam X56 is designed for indoor use only and can be connected with an Ethernet cable or to your network wirelessly. 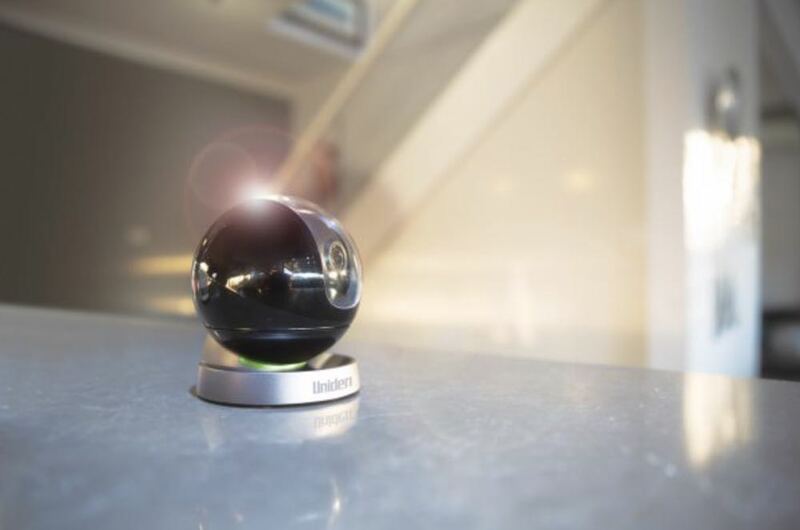 Design-wise, the Uniden App Cam X56 has a spherical shape and sits atop a stand. 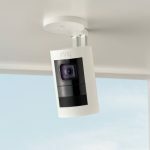 It has a far wider range of movement than a regular security camera which sits completely still but has a decent field of view. But with the X56, users can pan through 355-degrees and tilt up to 90-degrees. It is ideal for those customers who want to monitor a wider space with the freedom to pan and zoom to check out the entire area. The unit can rest on top of a surface or be installed upside down on a ceiling – and you can flip the image in the app so everything is the right way up. 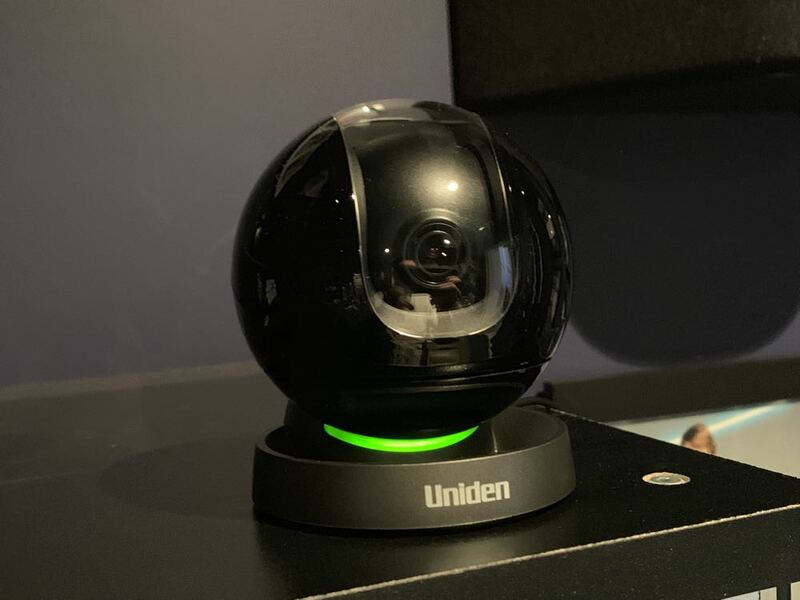 This is made possible through the free Uniden companion app which allows users to view the stream as well as control the pan and tilt of the camera from anywhere. Set up literally takes minutes. We chose to install the camera and connect to our network wirelessly. The app steps users through the whole process including discovering the camera by scanning the QR code and connecting it to your network. Within a couple of minutes camera was connected and I could clearly see the room through the app. At the bottom of the screen were the pan and tilt controls. Our only criticism was the sensitivity of the controls which sometimes panned past the area of the room we wanted to see. But it didn’t take long to find our touch to aim the camera exactly where we wanted. What helps is motion tracking which allows you to focus on a person and keep them in frame as they move across the room. Also on board is two-way talk so you can chat to whoever is near the camera. 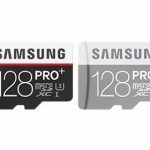 Videos can be saved either to a microSD card on (it’s BYO microSD card) or to the Uniden Cloud so you have peace of mind you can always recall a piece of footage. Thanks to the H.265 compression, video is squeezed down to half of its size to save on storage and bandwidth. And the Uniden App Cam X56 can work day or night. With night vision, you can see up to 10m in complete darkness and turn night into day. And the camera is also compatible with Google Assistant so you can view the stream on your TV or smart display just by asking for it. 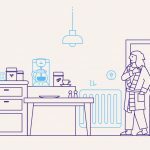 This means you can also include the App Cam X56 in your smart home routines and controls. 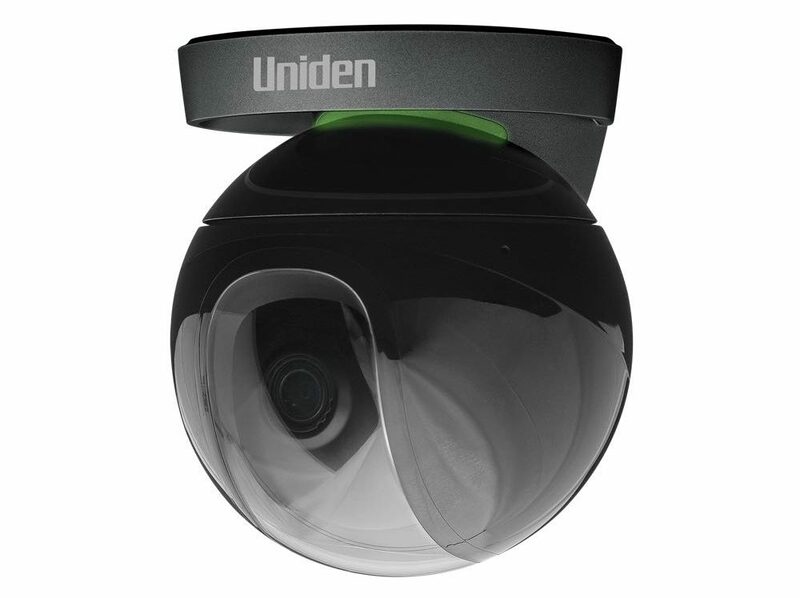 The Uniden App Cam X56 is an excellent affordable indoor security which allows users to monitor a wider area through panning and tilting through the app day or night.